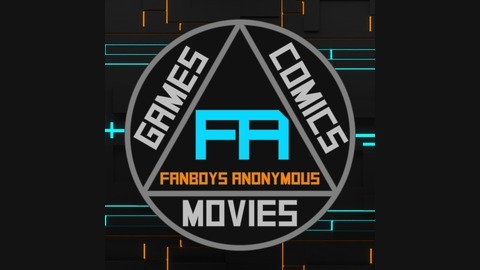 Podcasts and shows from Fanboys Anonymous, your source for all things in geek culture, focusing on movies, television, comics, gaming and more. DC Shazam! movie review. What were the hits and misses of the Shazam! film? 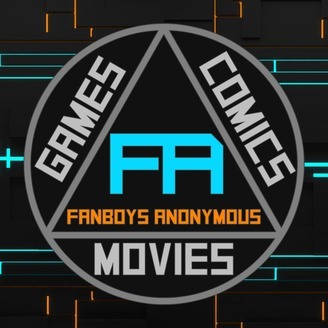 Find out in the most recent Fanboys Anonymous Reviewpoint podcast!